This Joules Go To Mens Jacket is a lightweight jacket you’ll find yourself turning to again and again. It’s an unfussy piece of cold weather kit that will look good whatever the weather, and is perfect for layering up under a waterproof jacket when the weather really turns against you. 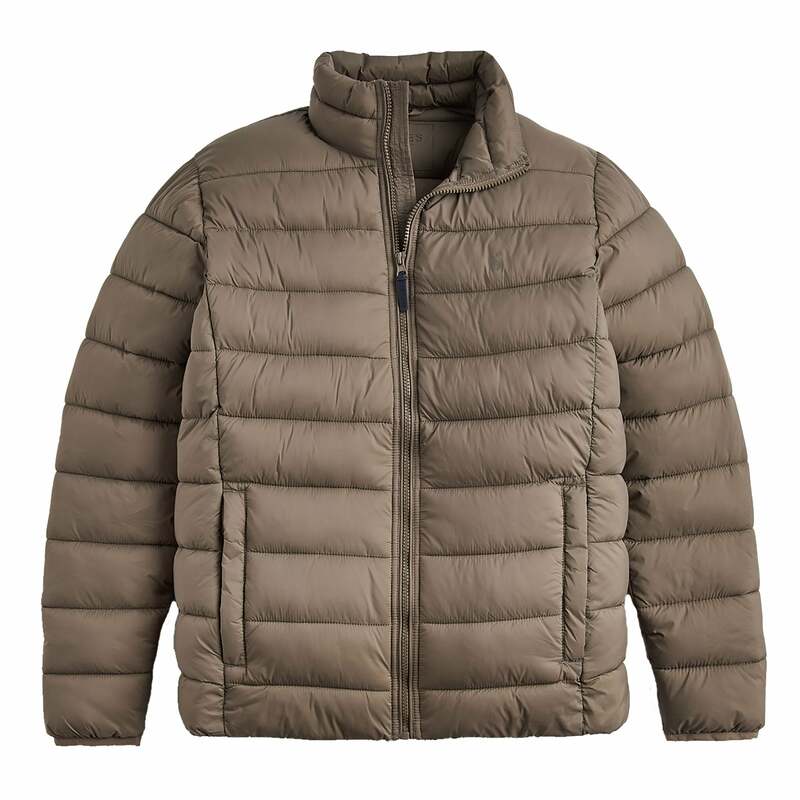 If you don’t yet own a padded jacket, make this your first – we guarantee you won’t be disappointed!